McFall Fest Festival Wedding Scotland – McFall Fest took place at the end of May and was a celebration of the marriage of Danny & Michele from Glasgow, Scotland. The couple held their wedding reception in St. Andrews in the Square, Glasgow. They wanted to have a festival wedding feel to their day so they got in touch with Wedfest looking for some festival themed wedding stationery. 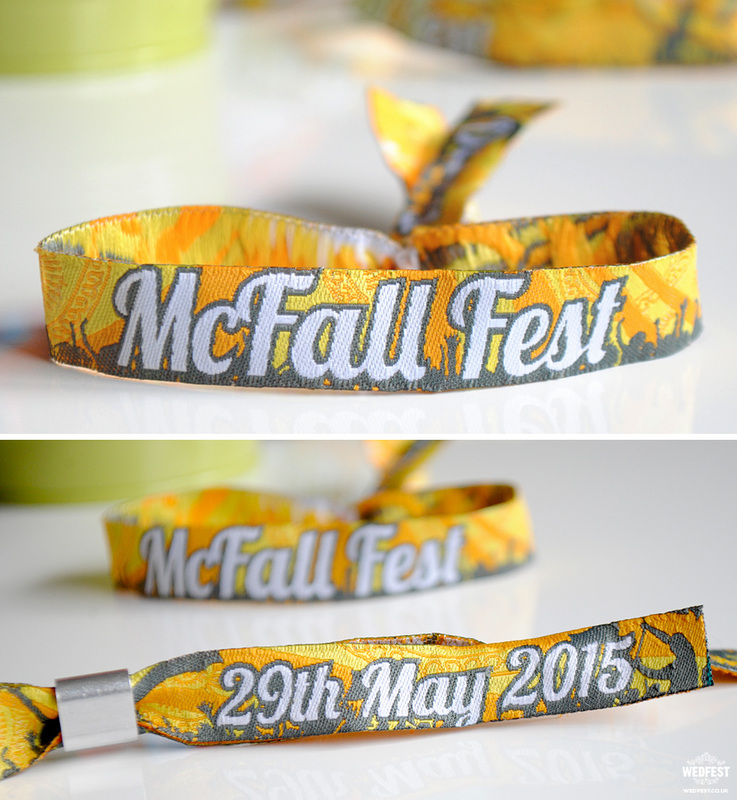 Specifically a festival line up poster wedding table plan and festival wristband wedding favours. 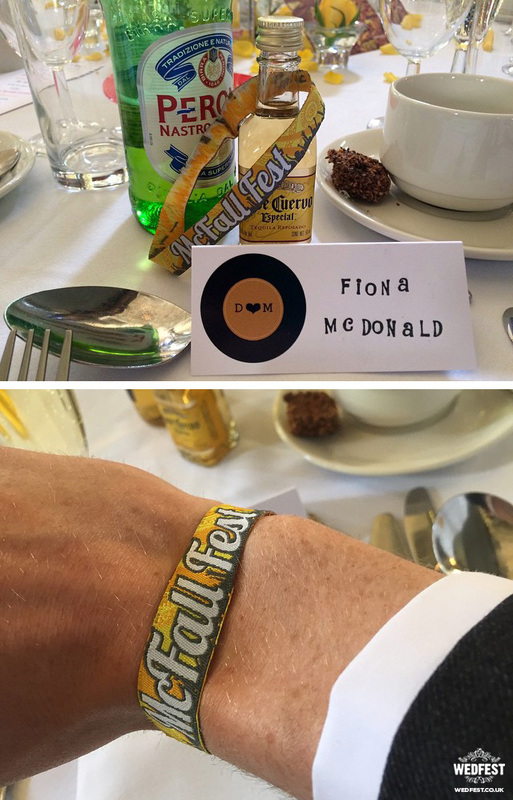 The colour theme for the wedding was yellow and grey so Michele asked that we use these colours as the main colour palette for the wristbands and table plan design. 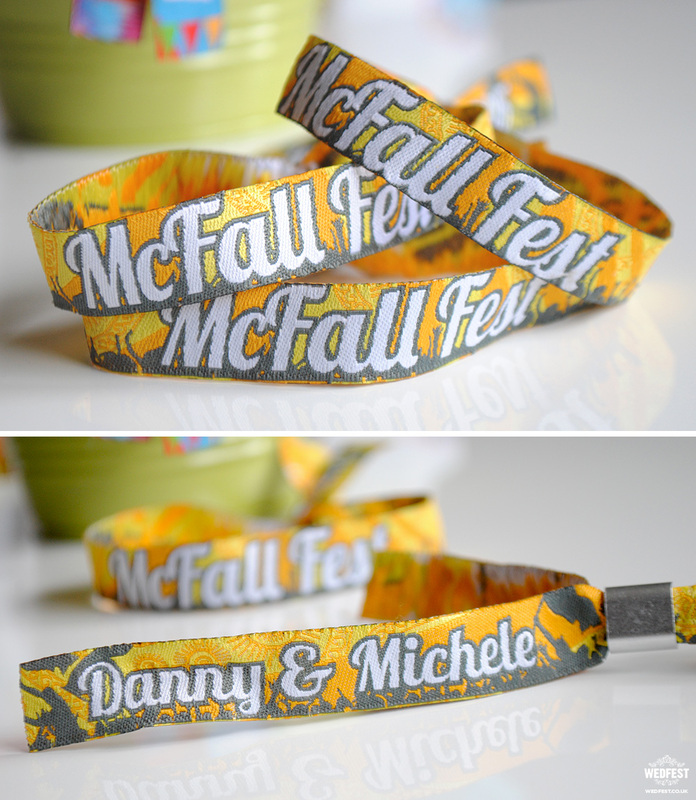 For the wristbands the couple wanted the wording McFall Fest on the main wrist body of the band and their names and wedding date on the tails. 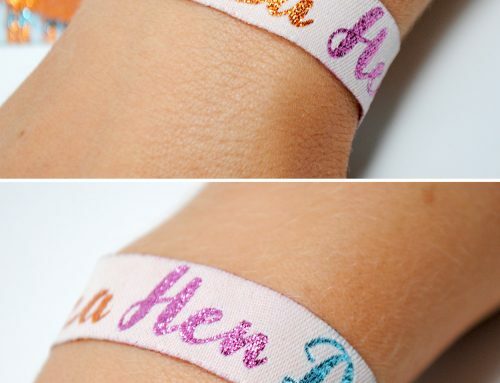 Michele told us that she loved paisley patterns so we but some paisley designs in the background of the custom wedding wristbands we made for their wedding day. 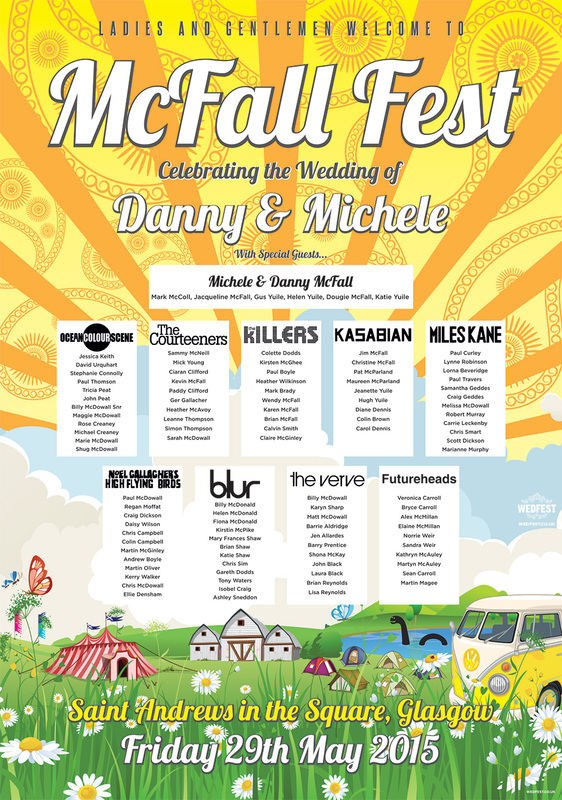 The next thing we designed for the wedding was the festival poster line up wedding table and seating plan. 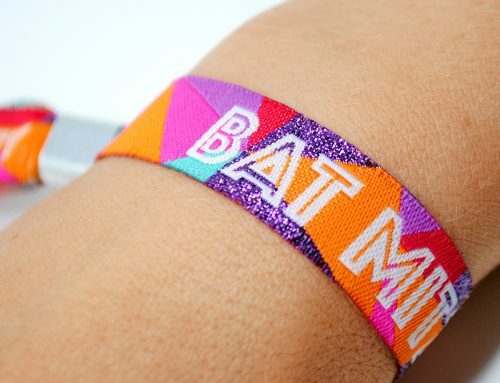 The design of the seating plan followed on from the design of the wristbands and again the main colours were yellows and greys. 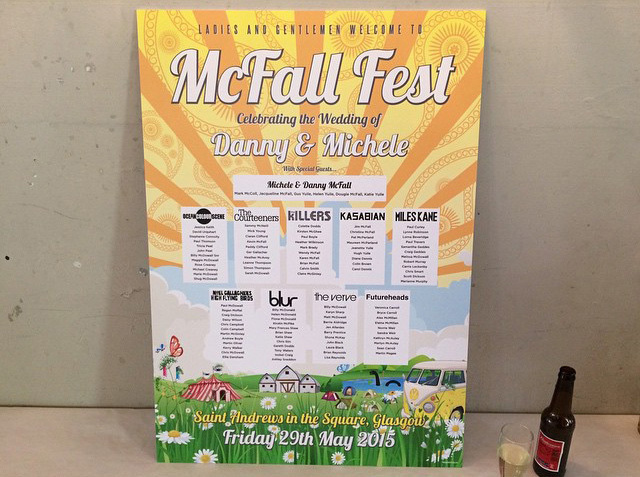 The title of the wedding McFall Fest was large at the top with the wedding tables laid out like a festival line up poster. Each table featured the band logo of one of the couples favourite rock bands such as The Courteeners, The Killers, Kasabian, Blur, The Verve and many more. The table plan was printed A1 size and mounted onto 5mm foamex to give it a beautiful finish and also makes it a great keepsake for the married couple once the wedding is over. 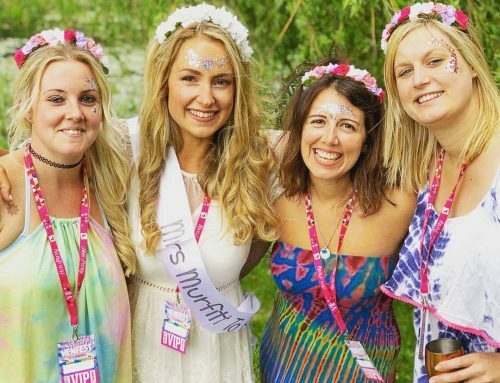 If you are planning a festival wedding and would like more information on wedding seating plans or festival wedding wristbands please click here to get in touch.